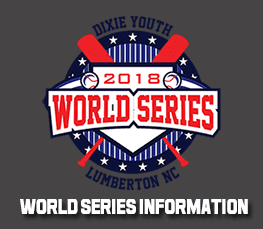 LYBA is seeking volunteers to help produce the 2018 Dixie Youth World Series. The World Series will be held over 2 separate weeks beginning in July 2018. 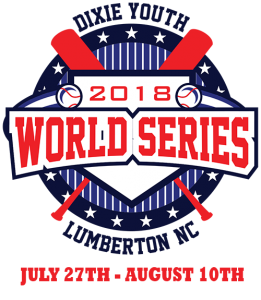 The coach pitch World Series will be held starting on Friday July 27, 1018 and will be completed on or around August 1st. 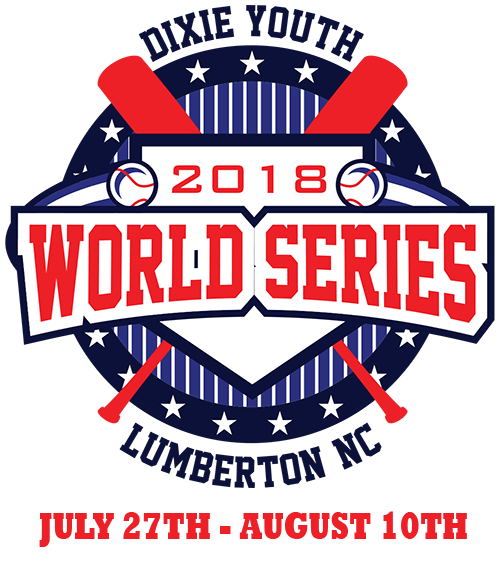 The larger World Series for AAA, Majors and O-Zone will begin on August 3, 2018 and complete on or around August 10th. The following outlines the needed volunteers and how they can help. 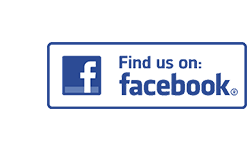 Be a point of contact for the team, answer questions or provide general community information regarding medical, restaurants, laundromat, etc as well as being able to meet Team at opening ceremonies or at game. Be supportive and the “Lumberton Host” for your team. Be the official scorekeeper for AA World Series games. Announce each batter as they come up to bat and announce the score between innings.